This was a school project that we made in our 3:rd year of secondary school (gymnasium) back in 2006. We decided to make a play movie about the adventure we had with our 1:18th RC cars. I drove a Team Losi Mini-T and my partner a Kyosho Mini-Inferno. 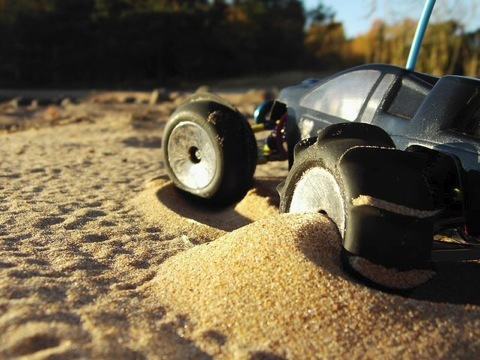 This movie was greatly appreciated in the Swedish RC Car forums and the number of downloads as well as the number of comments shot thru the roof. This movie is a 32 minute monster so make some popcorn and sit down in your most comfortable chair. Is it you or yore friend tats dyslectic? could you please share, how you constructed it..! will be grateful to you if do so!